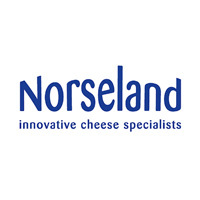 Norseland Ltd, former TINE UK founded by Tom Henrik Sundby, is a wholly-owned subsidiary of TINE BA with the responsibility of sales and Marketing of Norwegian cheeses in the UK market. Jarlsberg cheese, with its characteristic sweet, nutty taste and large, round holes, accounts for 90% of Norseland’s total sales. In November 2008 Ilchester Cheese Company was acquired and has been integrated into Norseland Ltd.
Norseland Ltd now operates from two sites: Uxbridge Middlesex and Ilchester Somerset. Turnover is £43m with 130 employees.